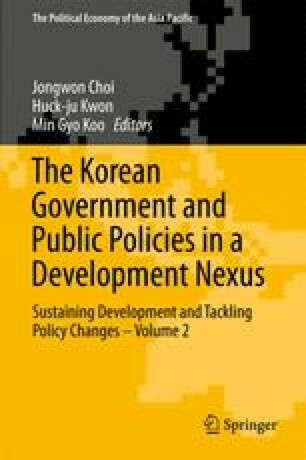 This chapter examines the rationale of governance in Korean governments over the past twenty years after democratization, and try to answer the question as to whether Korean governments have come up with a new rationale of governance different from that of the developmental state. Despite government efforts, this chapter shows that the developmental state still remains as a rationale of governance. The Korean governments frequently resorted back to the old style of governance in times of economic difficulties. It is mainly because they failed to develop clear and coherent alternatives to the developmental state as the rationale of governance.